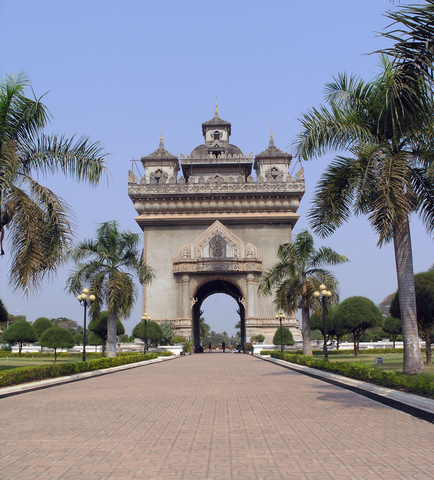 Laos is one of the least organized countries when it comes to find simple step-by-step visa information. I mean, c’mon guys, can’t you consolidate all of your visa information into one place for people who want to travel to the country? What is up with the Embassy of Laos website? Why no visa information guys? The Official Laos Immigration website has a description of all the different types of visas but does a pretty crummy job of providing the steps on how to get these visas. The one good thing about Laos is that citizens of most countries who are going to the country for general tourist purposes can get a Laos visa on arrival. I actually recommend getting a visa on arrival instead of going through the pain and frustration of applying for a visa through the embassy.